So you live in a teeny tiny apartment in Los Angeles with a not so teeny tiny rent cost. Or perhaps you’re coexisting with roommates in good ol’ Brooklyn—living a less white version of HBO’s Girls. Or maybe you’re in a cramped little flat in Notting Hill. Whatever the case, decorating for the holidays when you live anywhere that’s not a huge suburban home can feel daunting. But it doesn’t have to. Let’s face it: life isn’t a Hallmark movie. 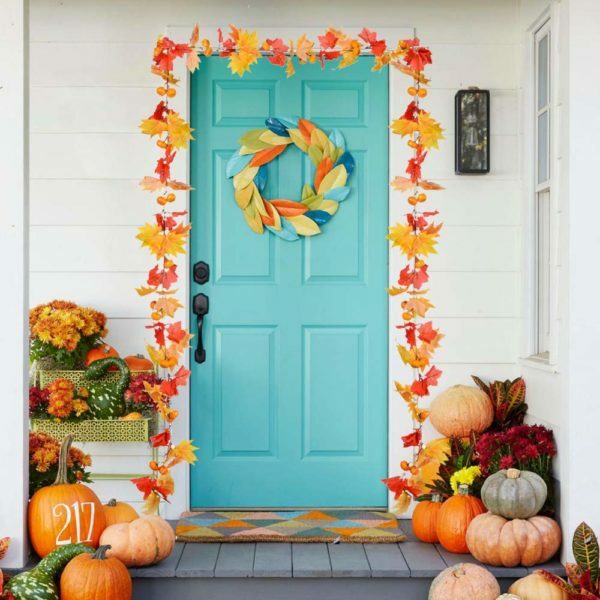 The perfect holiday season can happen just about anywhere if you possess the right attitude, and you certainly don’t need a ton of space to dress up your apartment for Thanksgiving this fall. Cramped apartments or not, there are effective (and cost efficient) tricks to cozy up your space this holiday season. Read on for six ways to decorate your apartment for Thanksgiving with items from our shopping season bestie, Amazon. Bringing the outside in is the best way to capture the essence of autumn. 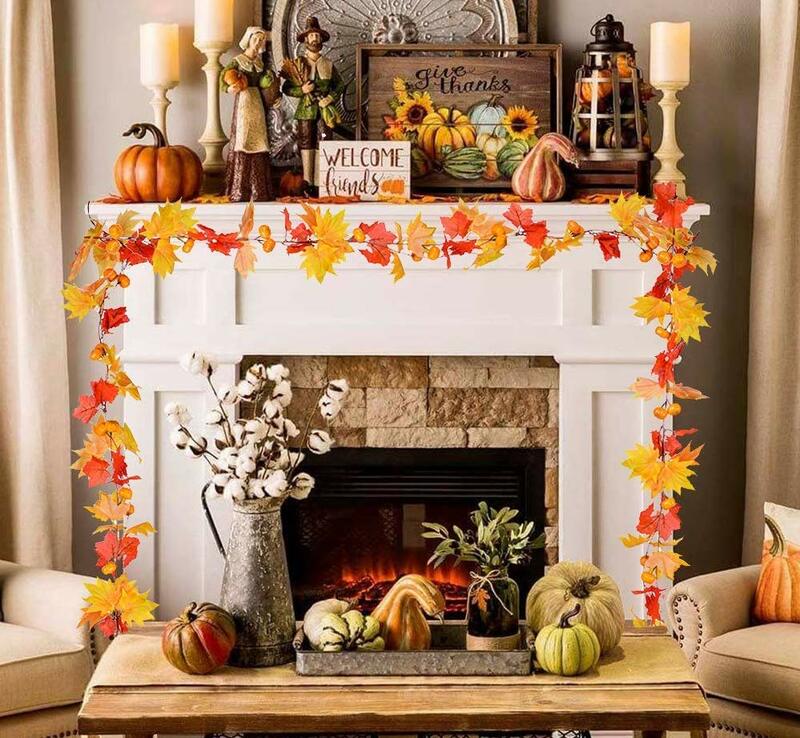 Shop faux fall foliage to give your space a vibrant pop of color. Hang this maple leaf garland above door frames, fireplaces, or windows. Additionally, assorted faux leaves scattered throughout your space (or in transparent bowls or jars) and set on coffee tables can make any room pop. Is it really even autumn without decorative pumpkins? No! 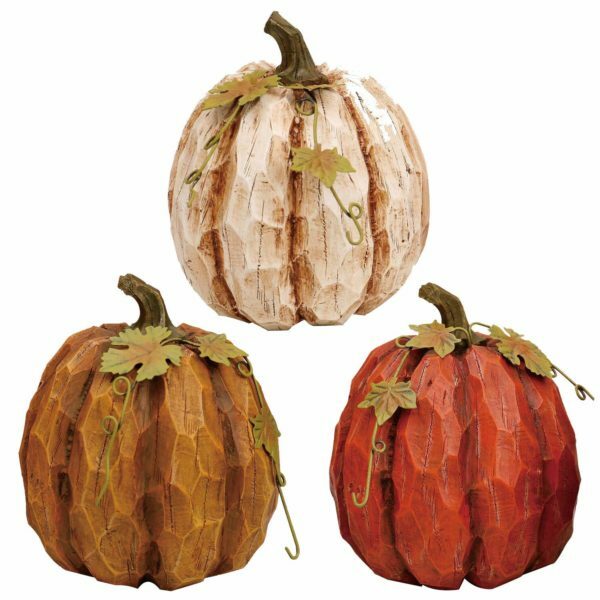 Whether used as a centerpiece or scattered throughout your home, faux decorative pumpkins will make it feel like you’re in the comfort of a pumpkin patch rather than a polluted big city. This rustic trio will certainly do the trick. Do you long for the autumnal aroma of freshly baked pumpkin pie, but couldn’t bake if your life depended on it? 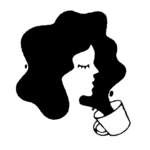 We can’t all be the Barefoot Contessa, but we can certainly stock up on scented candles in our favorite fall scents. 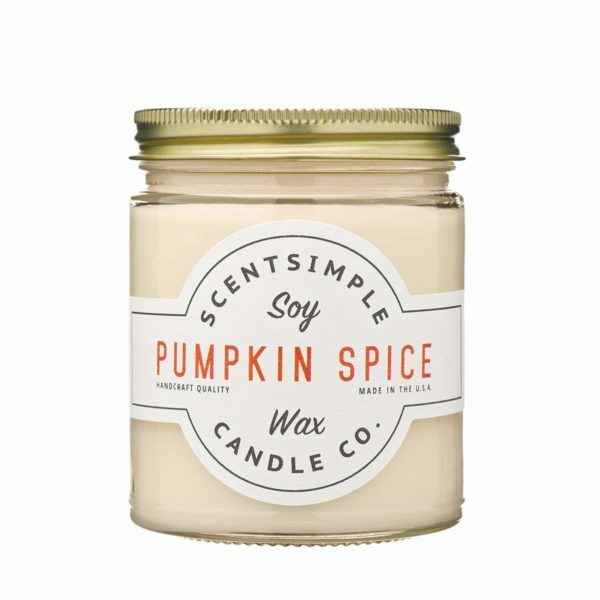 Pumpkin spice, warm cinnamon, and rustic apples can easily be emulated with a good candle. Whimsical throw pillows are a great way to spruce up any space, Thanksgiving or not. 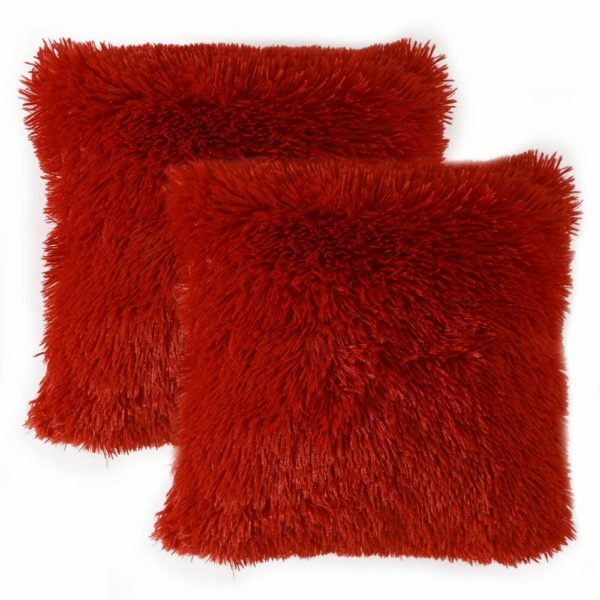 These fuzzy red throw pillows are speaking to our autumn souls. Just think about how well they’ll complement the orange faux fall foliage around the apartment. Even better: these babies can transition well into Christmas. Cozy up this colder season, but make it fashion, too. 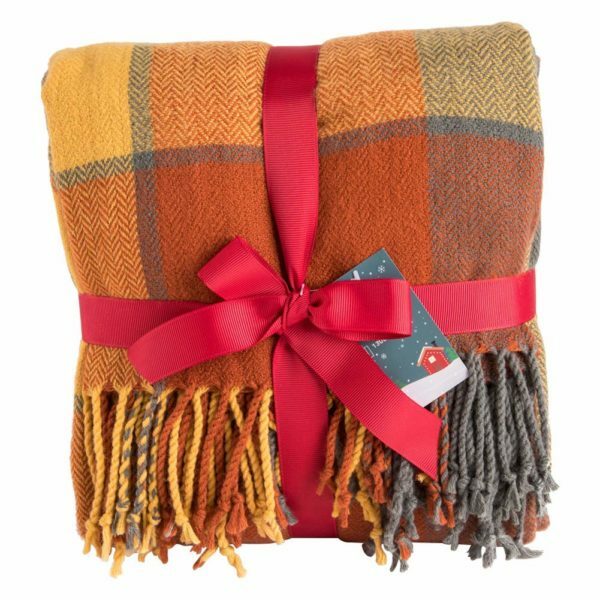 Channel autumnal shades of oranges, yellows, and browns with your cozy blankets to complement your faux foliage, pumpkins, and throw pillows. A nice plaid pattern practically screams autumn. What’s more whimsical than a punny sign? 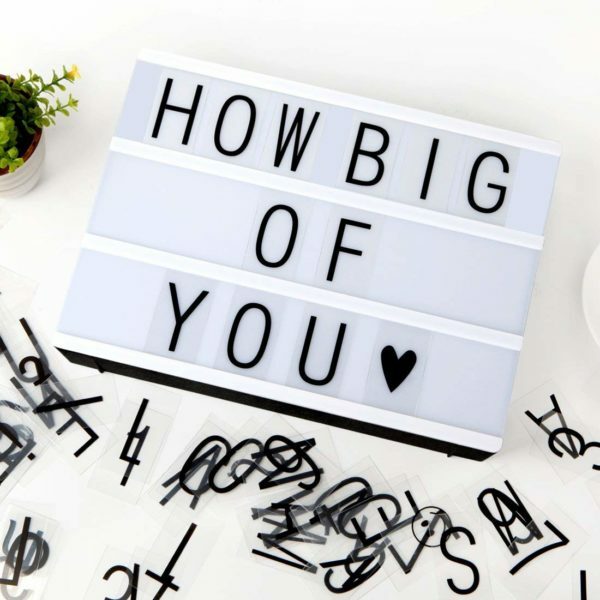 Shop this minimalistic battery-powered sign (that could be used year-round! ), and adorn it with endearing fall puns. Need suggestions? “Oh My Gourd,” “#SquashGoals,” “Gourdita,” and a Jonathan Van Ness-inspired “Can You BeLEAF?” are sure to be crowd pleasers. Happy Thanksgiving!